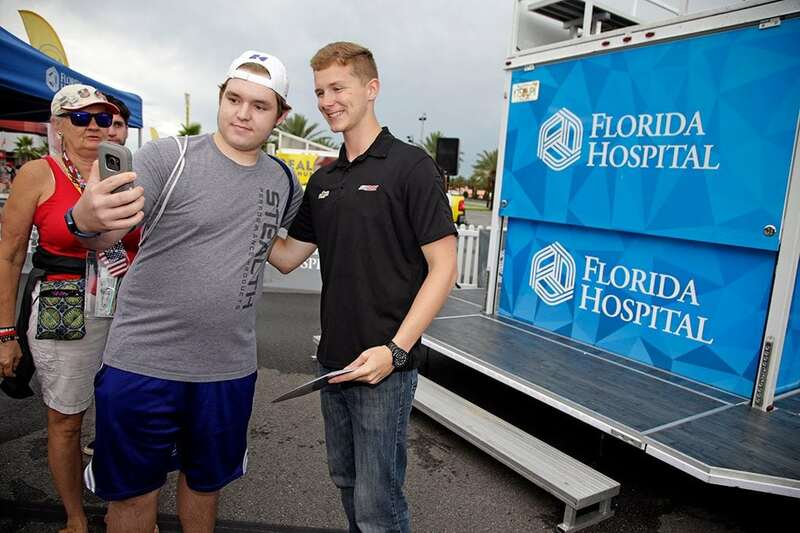 Before racing under the lights at Daytona International Speedway Friday night, Richard Childress Racing driver Matt Tifft visited cancer patients undergoing radiation and chemotherapy at the Florida Hospital Memorial Medical Center on July 6. During his visit, Tifft interacted with a handful of patients admitted to the chemotherapy wing and shared his personal story of healing after doctors identified a brain tumor. “This was a really great day for our cancer patients and staff alike. We are so grateful for Matt’s visit and that he was so willing to share his personal battle with a brain tumor with us,” said Michelle Rosato, Cancer Institute director at Florida Hospital Memorial Medical Center. “His visit and the time he shared with us really brightened everyone’s day,” said Rosato. It was great to tour Florida Hospital’s Cancer Institute this morning and meet with their staff and patients. They do great work there, and I was honored to share my story with them! In June 2016, Tifft was sidelined after being diagnosed with a low-grade brain tumor that was discovered during treatment for a disc condition in his back. “After getting in a wreck during one of my races in 2016, my back was hurting more than normal,” said Tifft, driver of the No. 2 Chevrolet Camaro. 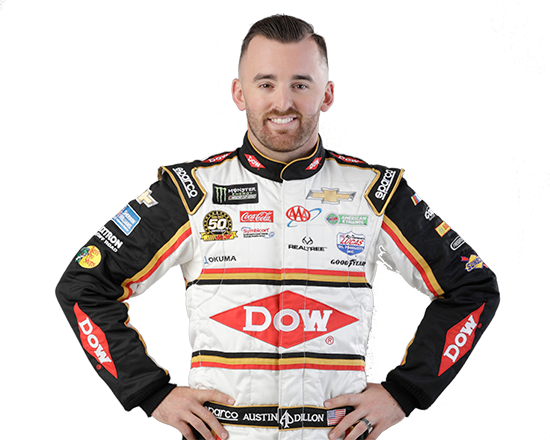 He missed a few months of his season to have surgery and recover but made an extraordinary return to racing 11 weeks later in September 2016. “After my successful surgery, the recovery process was tough. The simplest tasks became extremely tough because of the daggering pains I had in my head,” explained Tifft. “These pains came from a lot of different situations, from certain smells to social situations or even just talking on the phone. I was told by the doctors I would never race again. 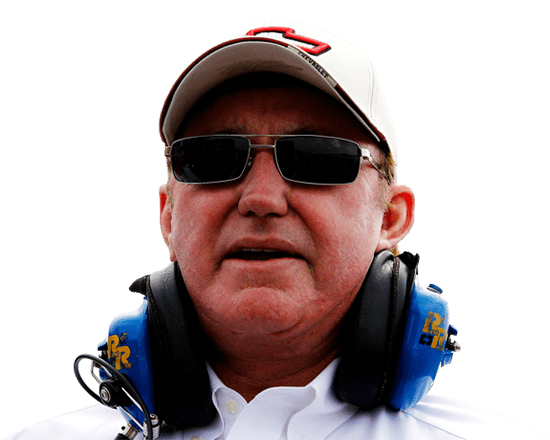 “That didn’t sit well with me and I was determined to get back in the car,” he said. “I did lots of brain games online that focused on reaction training as a form of rehab. Eventually, I did a neurocognitive exam that would prove if I was fit to ‘fly an airplane.’ The doctors used that as an approval process since they felt it was a parallel to giving me approval to get back in a race car. 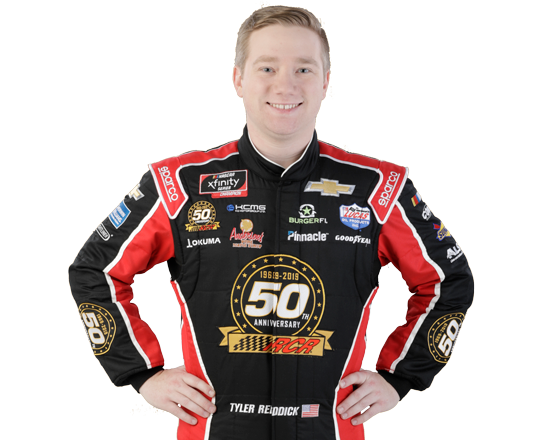 “In a sense, I was lucky with my diagnosis and recovery process, so if I’m able to share my story with patients like the ones fighting hard at Florida Hospital and provide them just a little bit of inspiration, that’s huge and something that is really important to me,” said Tifft. “It was an honor to visit the Florida Hospital patients and staff, and I hope I provided a bit of comfort to their day,” he said. The comparisons between racing and medicine became evident during Tifft’s recent visit. Tifft placed in the top 20 in Daytona despite damage to the No. 2 Chevrolet from a crash earlier in the race thanks to his team’s quick work with repairs. 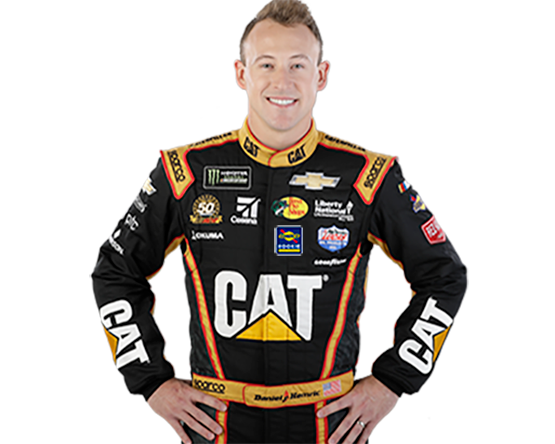 Tifft has accumulated one top-five finish and seven top-10 finishes so far in the 2018 NASCAR Xfinity Series season.